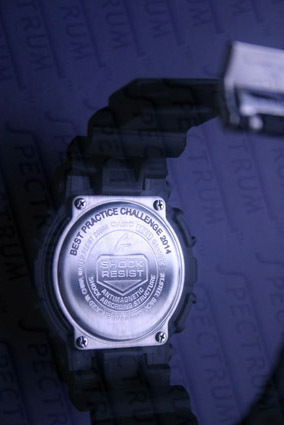 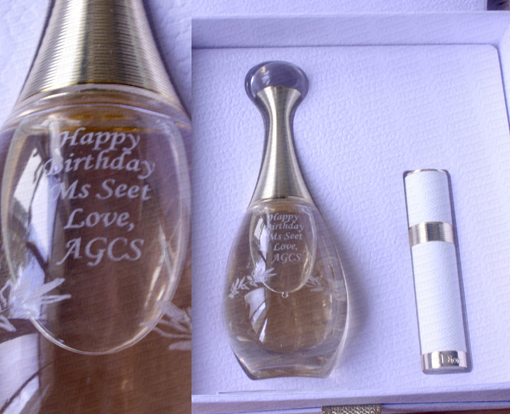 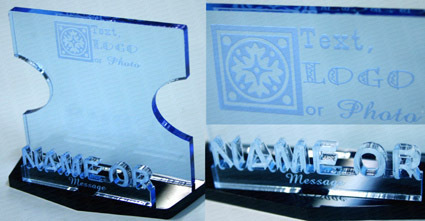 Made from acrylic, text and logo are engraved. 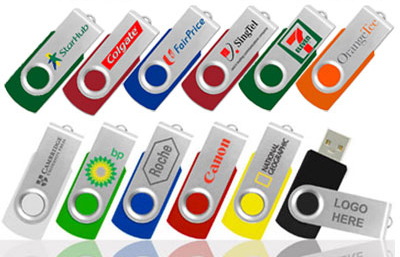 Thumbdrives and generally other corporate gift items are on quotation basis. 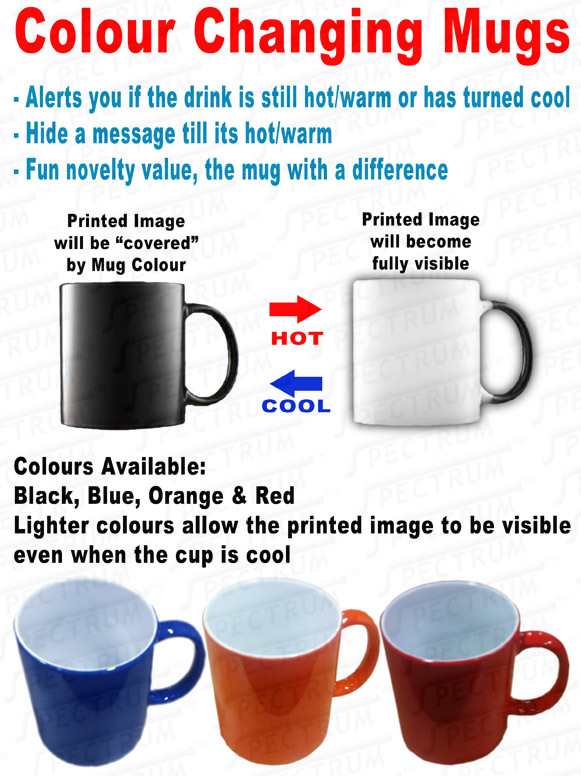 Prices generally depend on the order quantity, specifications and needs of the customer. 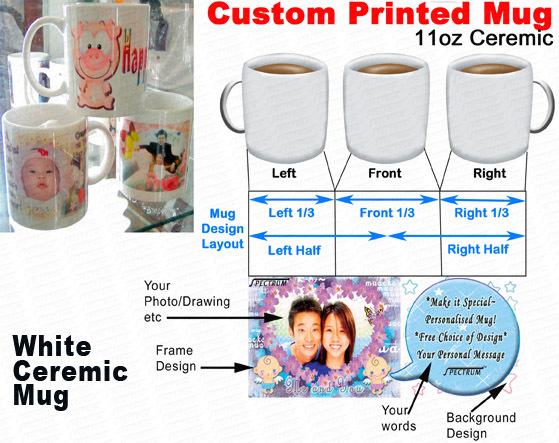 Other than coming to us with a product in mind, you can also give us a budget, required quantity, deadline, type of event and target recipient and we will recomend the best fit for you.